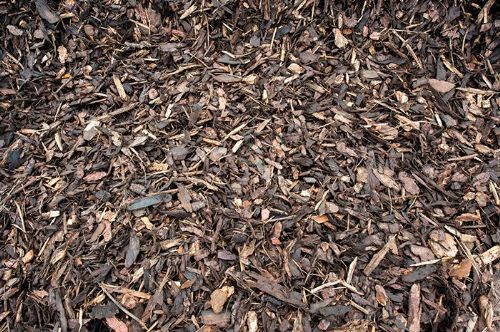 The ornamental bark from Greenvale, leading bark suppliers in Manchester is quality bark mulch ideal for all existing borders, flower beds, woodland footpaths or newly planted areas, produced from mixed conifer and pine bark this has been matured and graded. To obtain best results when mulching we advice you spread the bark over the area to a minimum depth of 75mm (3"). If you have any questions regarding our supplies of bark chips in Burnley, please don't hesitate to contact us. We deliver our bark across the whole of Lancashire.